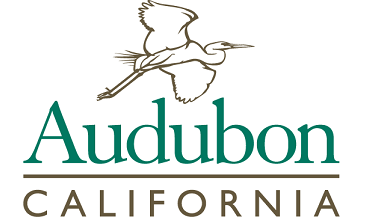 The Migratory Bird Conservation Partnership (MBCP) is a collaboration between Audubon California, Point Blue Conservation Science, and The Nature Conservancy. Combining the experience and expertise of three of California’s leaders in bird conservation enables the Partnership to address issues of science, habitat conservation, restoration, management, and conservation policy to ensure California can support its migratory bird populations. Since 2008, the Migratory Bird Conservation Partnership has been working with a broad array of partners to develop conservation solutions that offer benefits to birds, wildlife, and human communities alike. We continue to work with non-governmental organizations (NGOs), government agencies, and a collection of nontraditional allies – including sporting clubs and agricultural organizations – to find novel solutions to common problems. To extend the reach of our work, we have designed our goals and strategies to complement those of the Central Valley Joint Venture (CVJV), a federally organized bird conservation partnership in which all three MBCP member organizations participate. The Partnership looks for strategies that not only will deliver essential conservation gains, but also will build broadly applicable knowledge and relationships as we pursue the ultimate vision of healthy California ecosystems.